85. 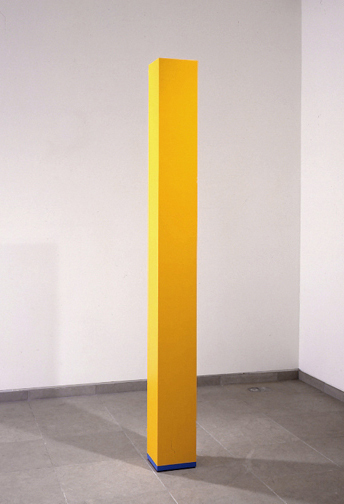 Greenberg, "Changer: Anne Truitt," 290. 86. Ibid., 289. 87. Ibid., 290. 88. Thierry de Duve, "The Monochrome and the Blank Canvas," 266. 89. See Greenberg, "The New Sculpture," second version (1958), in Art and Culture, 139-45. 90. Greenberg, "Towards a Newer Laocoon," in Collected Essays and Criticism, vol. I, 32.